The CKK Electronic Gears Pedal offers vintage styled compression to your electric guitar. 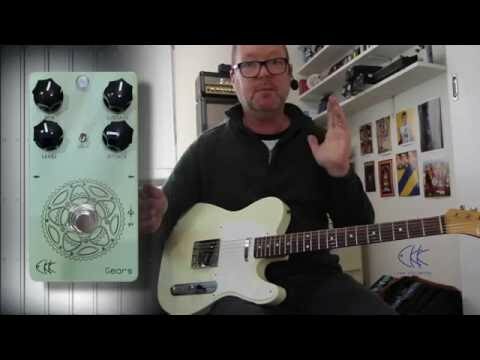 The Gears' purpose is to restore your guitars tone whilst compressing it. The OTA circuit features a buffer signal so you retain your guitar's optimum tone whilst it's being compressed. The CKK Electronic Gears gives you a compression that has stunning quality, as well as evoking a classic edge to your guitar tone.